The club by the sea. 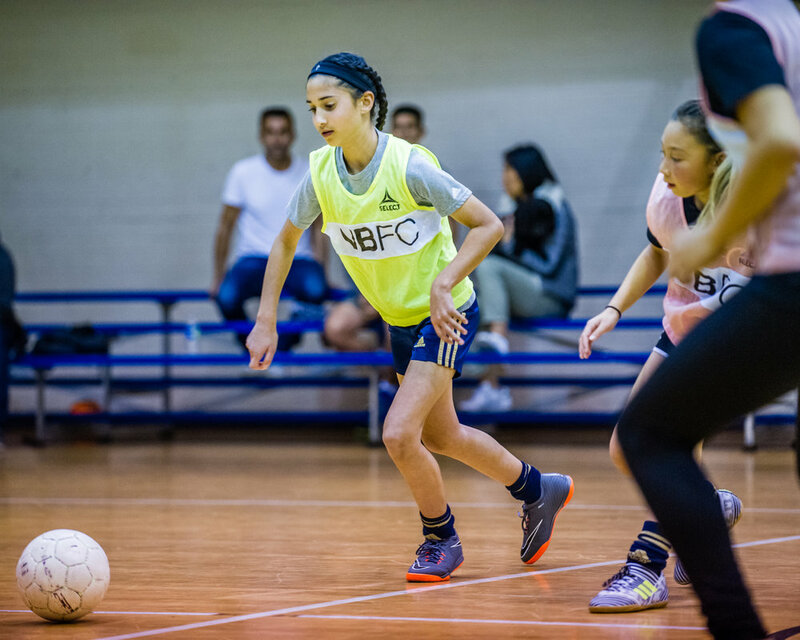 As Futsal Club's first session of 2018 comes to a close, we look back here at some of the highlight shots of the girl's who came out to ball at Oakwood and consistently improved each week. 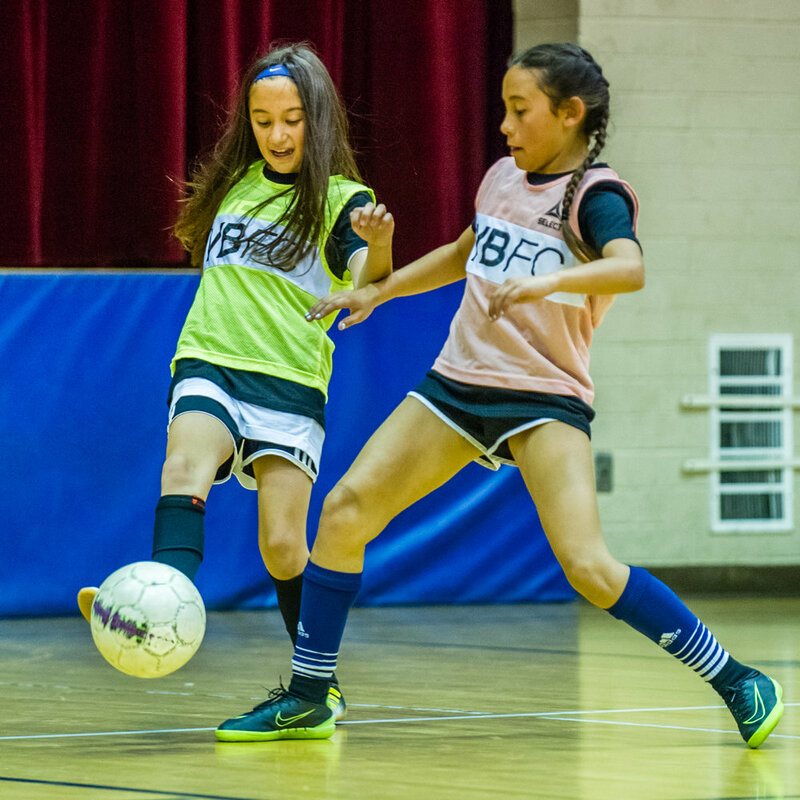 These girls continued to set the standard for local youth futsal. 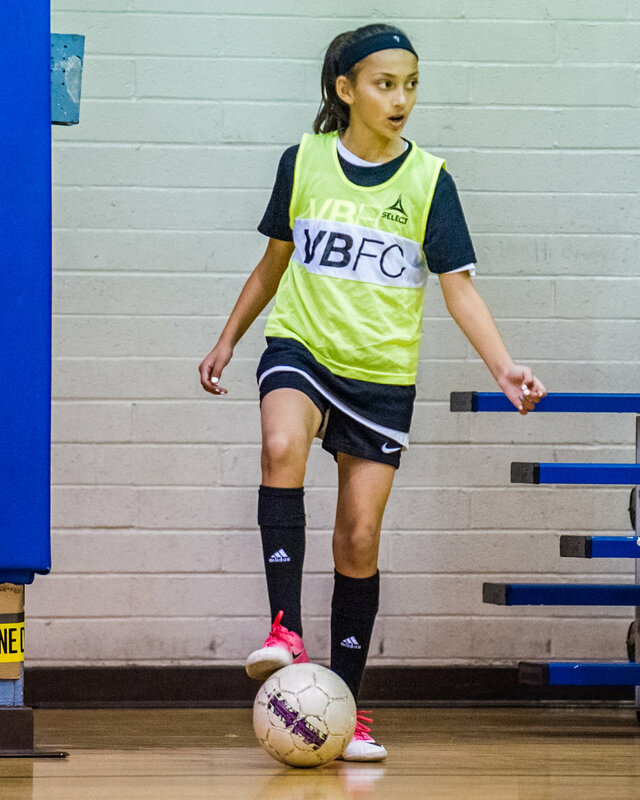 Gallery by @tmesisfc. Pickup Vol. 01 : Seaside.